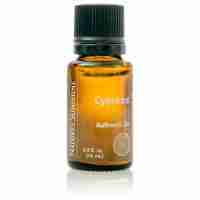 Lemongrass essential oil (Cymbopogon citratus; steam-distilled), 15ml, has been used for centuries to enhance the function of the thymus gland, immune and lymphatic systems. 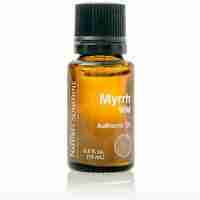 It is a great choice to elevate mood, combat depression and anxiety. 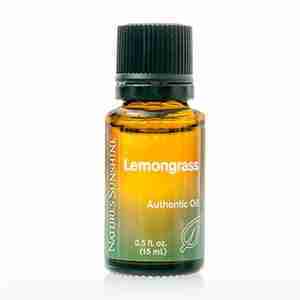 Lemongrass has traditionally been used as a parasiticide and insect repellant, supports respiratory issues and nerve pains.